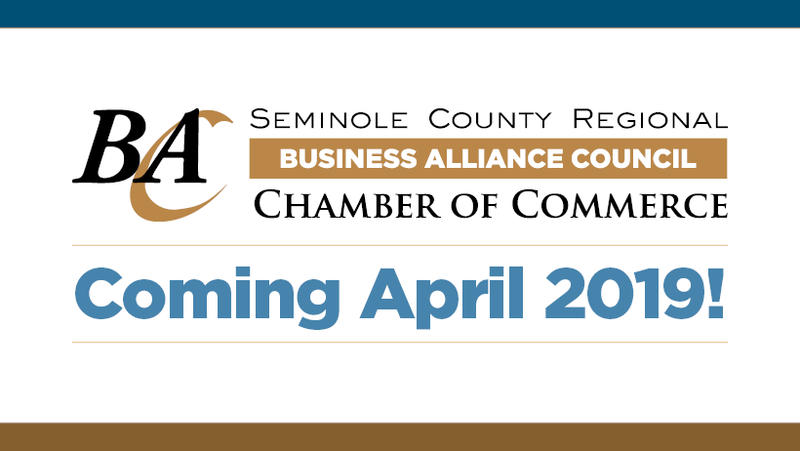 Specifically designed to help businesses grow, the Business Alliance Council is tailored to businesses in east Seminole County, giving them an opportunity to meet other businesses, learn from experts in a wide range of subjects and supercharge their business. Held once a month, the Business Alliance Council will be a unique way to wind down the week. It's a late lunch in Winter Springs, followed by an early happy hour of fellowship and networking. Meets: Second Monday every month at 3 p.m.
To become involved in the Business Alliance Council, Contact Rebekah Arthur at rarthur@seminolebusiness.org or 407-708-4604 for more information.